Emeisin offers accommodation in Famara, 24 km from Puerto del Carmen. Tonzefy offers accommodation in Famara. Guests benefit from terrace. 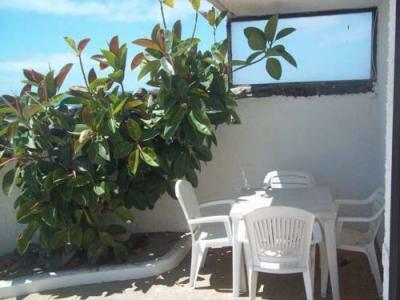 Apartamento Islote offers accommodation in Famara. 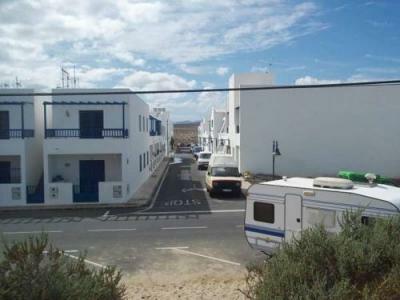 Puerto del Carmen is 24 km away. Free WiFi is available . Holiday Villa Zeus offers accommodation in Famara, 25 km from Puerto del Carmen. It provides free private parking.